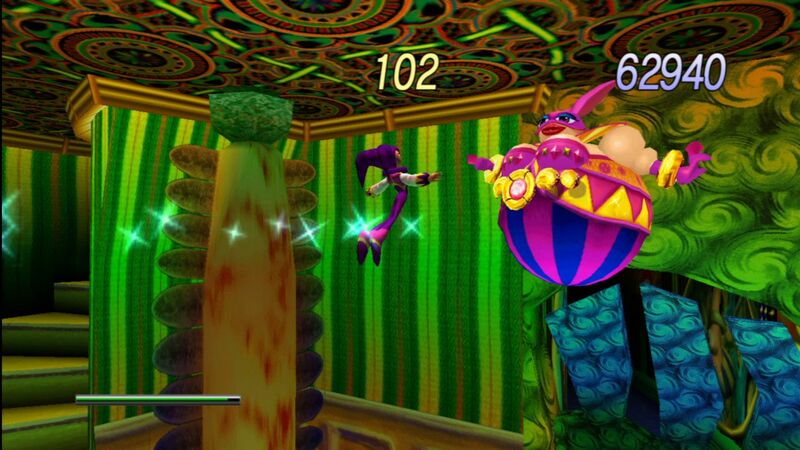 The Sega Saturn hit NIGHTS into Dreams… will join Sonic Adventure 2 in its Friday, October 5 release. Both games will sell for 800 MSP. NIGHTS will include the rare Christmas Nights release built-in to the game, something that was previously only available as a promotional release. 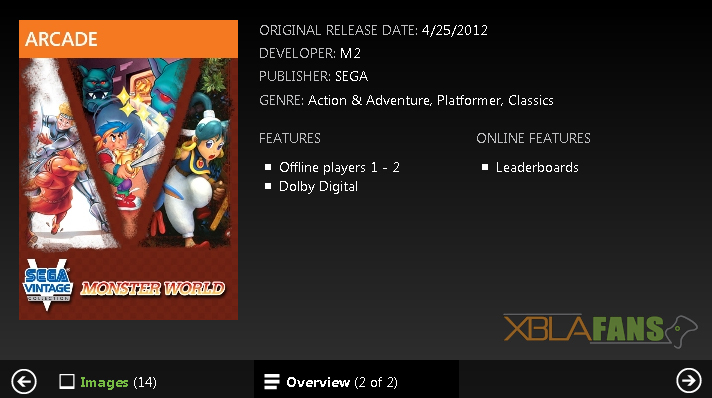 Sonic Adventure 2 will have downloadable content in the form of the Battle Mode DLC. It adds additional levels and characters from the GameCube version of the game, including Chao Karate. It will release for 240 MSP. Sega recently shifted much of its focus to the digital realm. Several classic games have been released. Crazy Taxi and Sonic Adventure started the re-release trend, and since that time other releases have followed. Multiple Sega Vintage Collection(s) have been released, and the newest Toe Jam & Earl, was recently announced. Several Sonic games, After Burner Climax, Daytona USA and more have been released. Even Shenmue is rumored to be in development. Now if only LucasArts would jump on this bandwagon.